IMPORTANT NOTICE: BEFORE YOU BURN, call the Fire District burn notification line at 573-346-3262 to find out if it is a burn day. 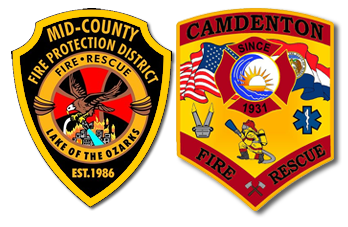 Formed in 1986, the Mid-County Fire Protection District / MCFPD is located in central Missouri in the beautiful Lake of the Ozarks. The fire district encompasses 227 square miles in central Camden County. MCFPD is a full service / multi-discipline department responding to more than 2,000 emergency incidents annually including: structural and wildland fire suppression, vehicle and technical rescue, marine firefighting and rescue, dive/water recoveries, emergency medical services, code enforcement, fire prevention / public education, along with a host of other activities and services. Additionally, the fire district provides mutual aid to all surrounding fire districts and fire departments. 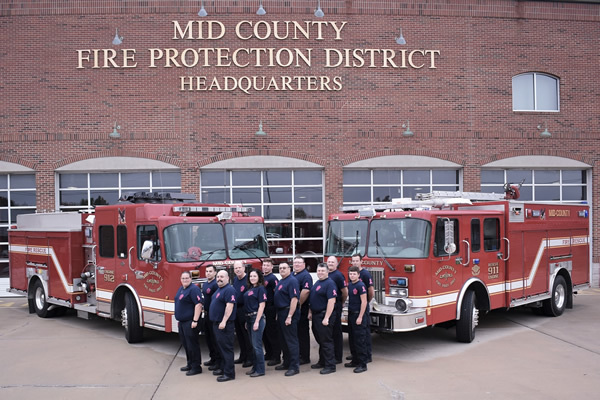 On October 1st 2016, the Mid-County Fire Protection District entered into a contract with the City of Camdenton to provide all fire, rescue and EMS services for the city. This allows the fire district to provide around the clock coverage to all the citizens, businesses and visitors to the City of Camdenton. 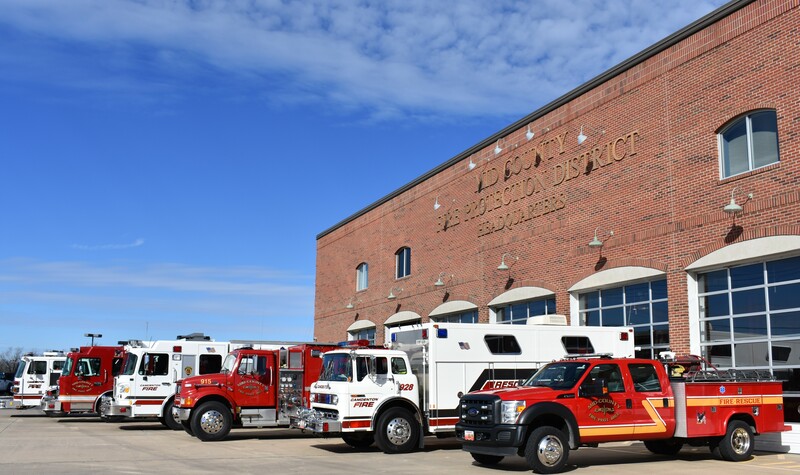 The fire district operates out of six fire stations and two fireboat docks house the following equipment: (6) Engines, (6) Tankers, a Rescue Engine, (2) 75′ Ladder Trucks, (7) Brush / EMS trucks, a Special Operations Heavy Rescue Truck, (2) Fireboats, a Fuel/Utility truck, a Dive/Water Rescue Truck and (4) Staff Vehicles. 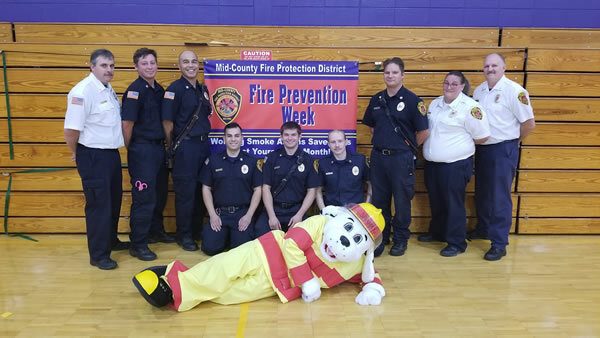 Our staff is comprised of (40) Volunteer Firefighters, (9) Paid Firefighters, a Fire Marshal, an Assistant Fire Marshal, a Training Officer, a Deputy Chief, a Fire Chief and an Administrative Assistant. The fire district operates 4 divisions that include: Training, Operations, Fire Prevention and Support Services. Welcome to the Mid-County Fire Protection District website. Our staff has worked diligently preparing this site, and we are sure you will find it both informative and educational. Our motivated, dedicated and educated members provide a premium level of service to the citizens and visitors of our district. We provide around-the-clock coverage from our headquarter station #1 in Camdenton (184 North Business Route 5), from station #2 in Greenview (323 Twin Rivers Point) and volunteer coverage from our outlying stations. If you have any questions about any fire district operation, or have any suggestions on how we may improve any of our programs or services, please do not hesitate to contact our office. We are constantly looking for individuals who are willing to challenge themselves and become a part of our organization. If you would like to get information about becoming a member of our team, please call or stop by our office. 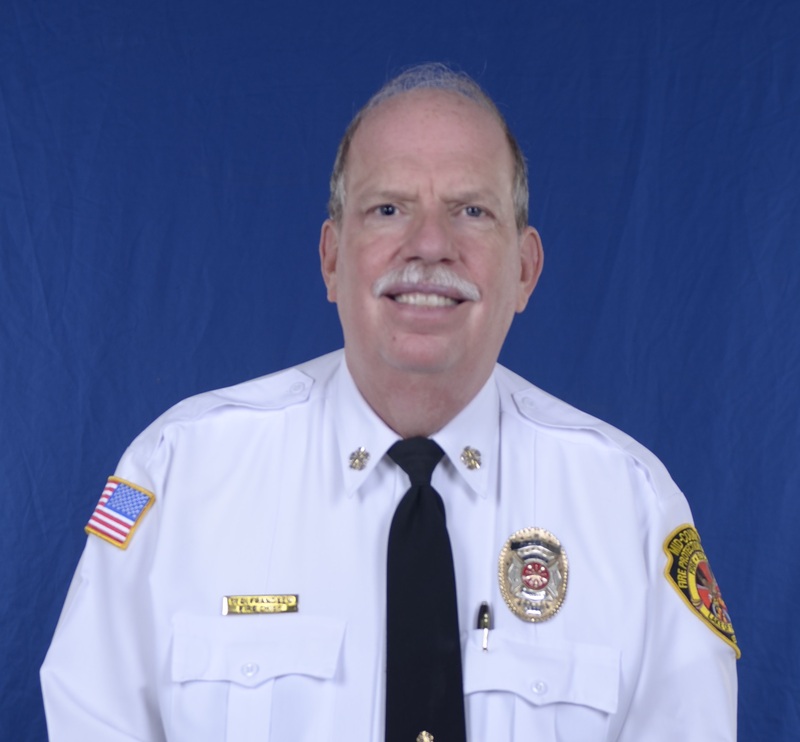 Mid-County Fire Protection District Board Directors serve a 6 year term. 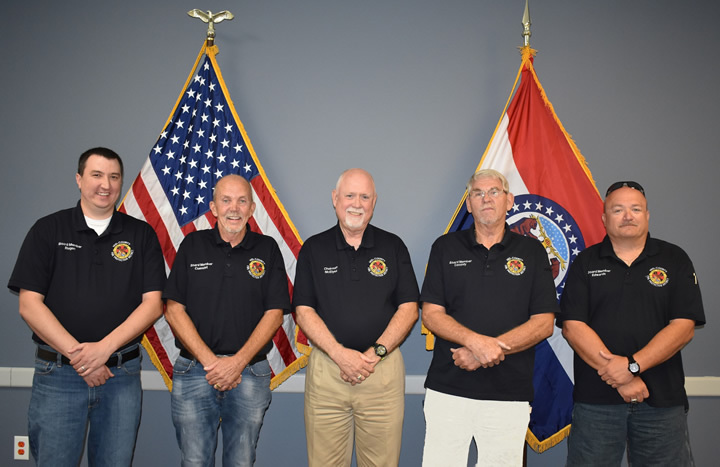 Jeremy Rugen, Secretary; Gary Cuendet, Vice-Chairman; Charles McElyea, Chairman; William Cassidy, Member; David Edwards, Treasurer. Firefighters are people who are at once the most fortunate and least fortunate of men. Firefighters are those who are constantly giving of themselves and expecting nothing in return. Firefighters are those who must rise above themselves to conquer the most overwhelming situations. Firefighters sacrifice their lives so that others may live. Firefighters aren’t heroes; they’re just doing their job.